On offer, then, is a solo campaign mode in which gamers can play against the computer across four different difficulty levels. 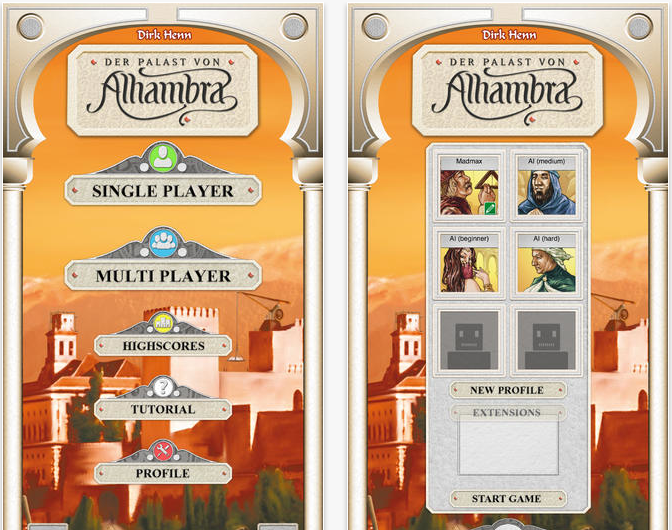 Alhambra Game also allows users to play against friends locally, using the same iDevice, or online against other gamers. Even if you're not familiar with the original, Queen Games promises that its easy-to-understand tutorial will help fully explain the rules of the game. Interested in putting your virtual construction skills to the test? 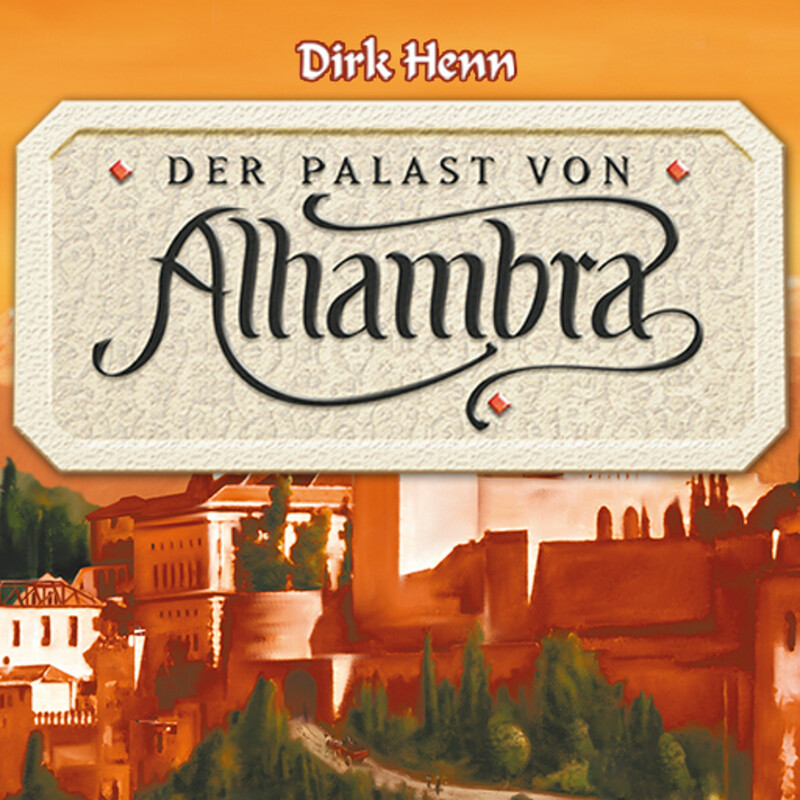 Alhambra Game can be downloaded in the App Store for $4.99, and is optimized for the iPhone, iPad, and iPod touch. Check out the new application now, or for more of our recent news, see: Vine Update Brings The Option To Save Drafts And Edit Videos, Today’s Apps Gone Free: Figure, Booster, Zircsuits And More, and First Airing TV Countdown Wants To Become Your New TV Guide For iPhone.